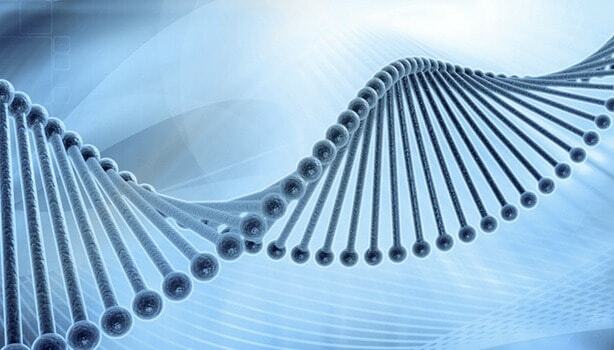 The Fringe Benefits rates contained herein are for use on grants, contracts and/or other agreements issued or awarded to the University of Delaware by all Federal Agencies of the United States of America, in accordance with the cost principles mandated by 2 CFR Part 200. These rates shall be used for forward pricing and billing purposes for the University of Delaware Fiscal Year 2019. This rate agreement supersedes all previous rate agreements/determinations for Fiscal Year 2019. *Excludes student wages exempt from FICA. The Ratner Prestia Document gives an overview of the different aspects of patents, trademarks, copyrights, and trade secrets such as how protection is gained, the duration of that protection, who is entitled to the rights, and more. 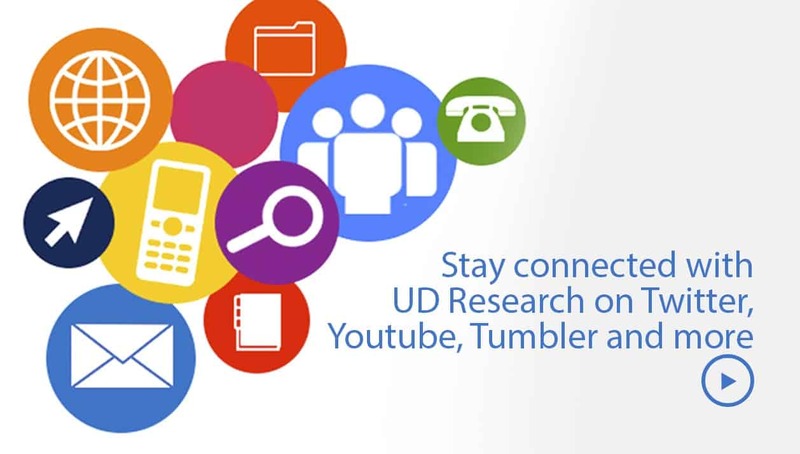 UD researchers need to have their proposals to UD Research Office by 8:00 a.m. — three business days prior to the agency deadline — or they will not be submitted to the sponsor. The new policy went into effect Jan. 3, 2007, and is reflective of the demands of electronic research administration, specifically the Grants.gov initiative for proposal processing for federal agencies. 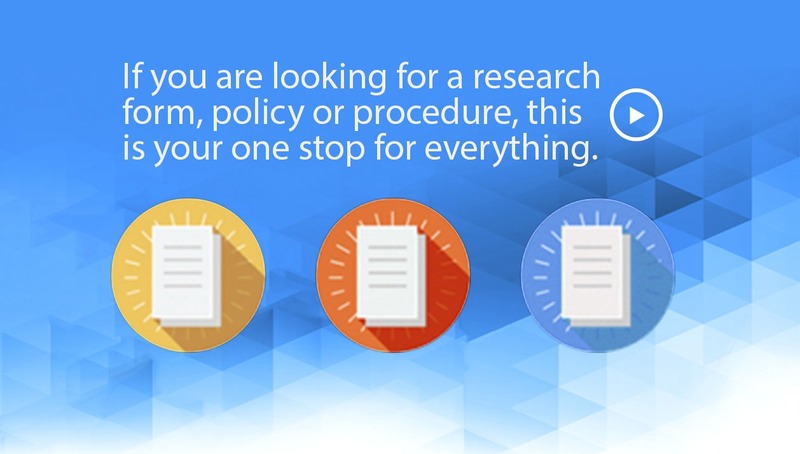 Recognizing that the proposal’s scientific content requires maximum time to develop, project management teams will accept proposal packages that include a full proposal budget (including subcontract budgets and details if subcontracts are involved), budget justification, and proposal abstract for review. While the full scientific details of the proposal may not be in hand, the electronic documents can be prepared from these materials and the proposal readied for submission. Proposal packages lacking budget or other elements stated above will be considered incomplete and will be returned to the principal investigator. 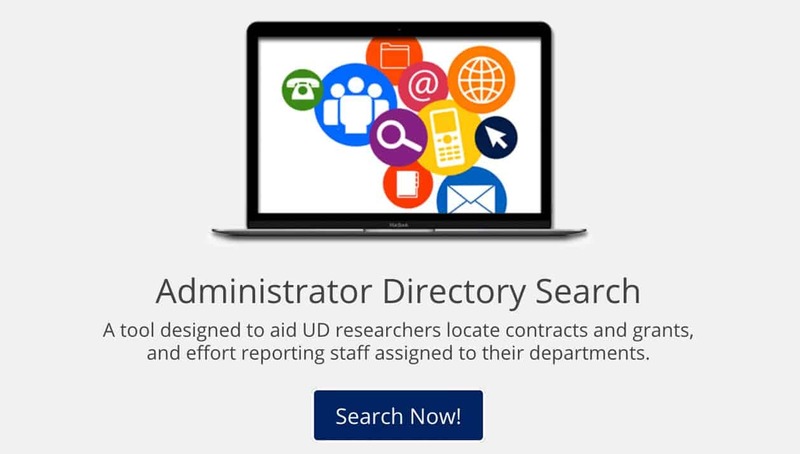 “As many of our researchers know, the federal government is continuing to implement Grants.gov, its electronic proposal submission system,” Carolyn Thoroughgood, former UD vice provost for research and graduate studies, said. “As more agencies make use of the electronic system, we need to make sure we have adequate time on the server for reviewing and approving research proposals before their due date. We want to avoid any electronic ‘pile-ups’ that might occur as more and more proposals flow into the pipeline. 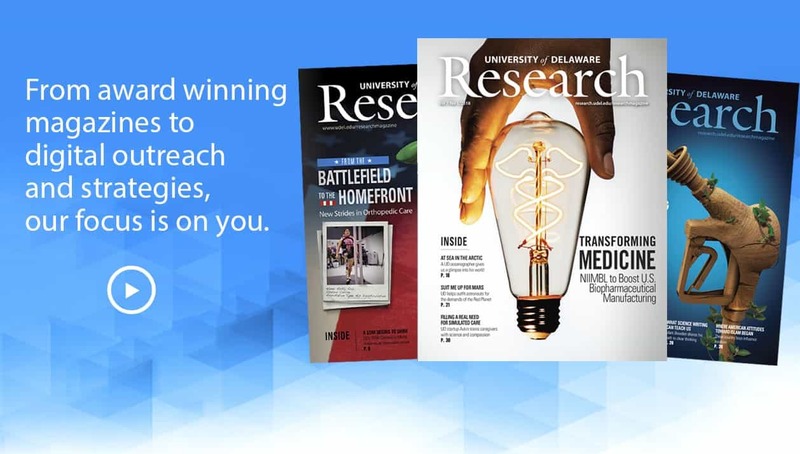 “Our goal is to serve the University’s research community in the best way we can, and this policy is designed to safeguard the investment of time and effort that goes into developing high-quality proposals,” Thoroughgood noted. 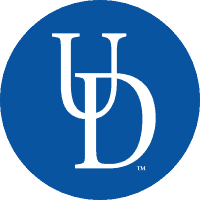 Currently, Research Management and Operations, a unit of the UD Research Office, processes in excess of 1,300 proposals per year, and of that number, between 400 and 500 proposals typically are funded by such agencies as the National Science Foundation, National Institutes of Health, National Oceanic and Atmospheric Administration. Depending on the funding agency and grant program, these proposals, with their required text, cited references, budgets, forms and appendices, may range in size from a few pages for a small grant to more than a hundred pages for large, multi-institutional efforts. 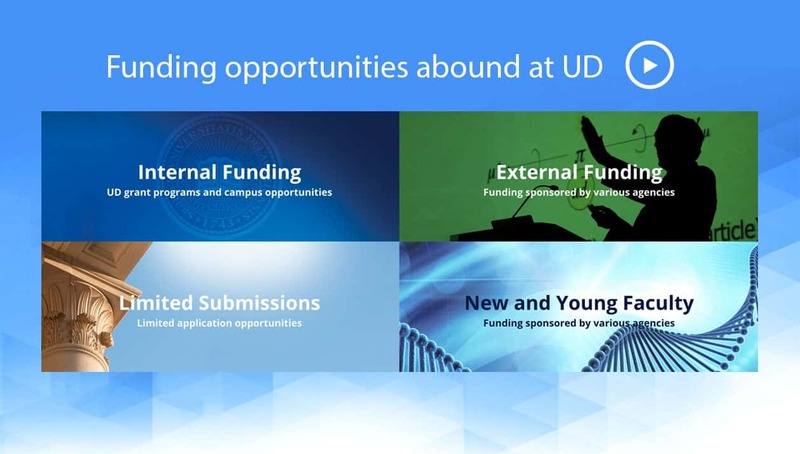 Those proposals that are successful account for an influx of more than $148 million in research funding to UD each year. The budget plan is the financial expression of the project or program as approved by the sponsor during the award process. During the conduct of a project, the principal investigator may determine that budget changes are necessary to carry-out the project work. Many sponsors allow flexibility in how project funds are expended and permit budget changes needed to meet project requirements. Principal investigators need to be aware of the specific requirements for their awards and to request prior approval for budget changes when the terms and conditions of the sponsor or particular award require it. Revisions to sponsored project budgets that require sponsor prior approval must be reviewed and approved by the Research Office. Informal rebudgeting occurs when actual expenditures exceed or fall short of the amount budgeted in a specific budget category. If sponsor prior approval is not required by the award terms, it is not required to submit a budget revision-contracts and grants webform to re-align the budget to match actual expenditures. Any questions, please contact your Contract and Grant Administrator. To establish guidelines to be followed when ordering Class I equipment, parts thereof, or when assembling (from parts and pieces) Class I equipment. A building will consist of the shell and other building components. The building shell would include interior walls, floors and ceilings, and whatever is necessary to complete the exterior of the building. Building components include those items that are necessary for the operation of the building regardless of its use, and where removal would involve costly or extensive alterations or repairs to the building. Included in this component category would be the plumbing system, heating system, central air conditioning system, electrical services, standard room lighting fixtures, fire alarm systems, built-in intercom systems, draperies, and the floor covering such as tile or carpet. It will also include duct work for exhaust systems; and conduit and wiring therein, even though equipment may be attached to same. Class I equipment is defined as movable, tangible personal property with an acquisition or declared value of $5,000 or more, is functional for its intended purposes in and of itself (except for an external power supply if needed), and has a useful life of two years or more. Fabricated equipment is composed of material purchased for the purpose of building, constructing or assembling of Class I equipment that will be so identified upon completion. Class I equipment at the University of Delaware will include those items in which material costs alone are $5,000 or more, and will not include labor costs. Repair and/or Replacement Parts are defined as items, regardless of cost, that are necessary to restore an item of equipment to a fully functional status. Repair/replacement parts are not Class I equipment in and of themselves.If the cost of the repair or replacement part is 50% or more of the base equipment item, or if the item significantly enhances the functional capacity of the base equipment item, cost(s) of the part may be considered as equipment purchased and added to the equipment item’s adjusted cost. Those items of material and/or supplies that are not functional in and of themselves, even if used in conjunction with equipment items, and lose their identity/utility when viewed separately or used over an extended period of time, are considered expendable supplies (S&E).When items of this type are purchased to enhance or increase the performance of identifiable equipment, an adjustment to the value of the (parent) equipment will not be made unless the unit cost of an added item is $2,000 or more. Equipment, therefore, would include furniture, refrigerators, dishwashers, drawing files, testing equipment, etc. Equipment will also include lab benches, even though they may be bolted to the floor; hoods and associated exhaust fans, even though the duct is not included; specialized equipment, even though utility connections may be required; water coolers, except the built-in type, window air conditioning units, prefabricated facilities such as environmental control rooms that are purchased as a unit, special lighting such as stage lights, and projection screens that can be replaced. In all cases, the cost of the item must be at least $5,000. An Assembly Part is an item that will be utilized in a building or assembling of a finished Class I equipment item. An exception to the above definitions is the Power House Central Heating and Chilled Water Plant which actually consists of a shell, building components and equipment; but for control purposes and cost evaluations will be treated as a single building unit. Capital Expenditure refers to the cost of an asset, including the cost to put it in place. For equipment, this means the net invoice price of the equipment, including the cost of any modifications, attachments, accessories, or auxiliary apparatus necessary to make it useful for the purpose for which it was acquired. Charges such as protective and transit insurance, freight, and installation will be included where such costs can be identified. Only external labor will be considered a capital cost. Asset Management Records are detailed listings of Class I Equipment. They are maintained and segregated by department and building, identified by a University assigned number, and referenced by purchase order number, cost, acquisition date, ownership, fund source, description, etc. Class I Movable Equipment will be purchased against the appropriate account code. All purchased parts meeting the criteria in II-A-2-b above must be charged to the appropriate account code and referenced to the Class I equipment to which it will be attached (by University of Delaware Tag Number) on purchase documentation (purchase requisition and purchase order).NOTE: Replacement or repair parts are chargeable to an appropriate 400 account code, unless meeting the criteria in II-A-2-d.
An assembly part, when ordered, is charged to the appropriate 053100 account code. When assembled, the code will be charged to the account code 167900 (if its fully assembled value is to be $5,000 or more). If a fully assembled equipment value is to be less than $5,000, all material acquired for this assembly is chargeable to an appropriate 400 account code. When the item is completely assembled and a journal voucher is generated to identify the item and its location, a tag will be assigned to the equipment. Departments may request computer-generated summaries of Class I equipment by contacting Asset Management. Insure that the appropriate object code is used when preparing documentation for purchase of material. Provide the existing tag number of the base item of equipment to which items purchased under account code 167900 will be attached. Notify Asset Management of “funding source” and “ownership” codes. Insure that information is properly transcribed to the purchase order. Note on the purchase order when arrangements have been made for delivery to the department. Asset Management:Conduct a final review and determination of appropriate application of account codes. If the account code is to be changed, the originating department, Procurement Services, Accounts Payable, and the Office of the Vice Provost for Research (where applicable) shall be so notified. Changes after an invoice is paid shall be made by Asset Management and supported with a Journal Voucher. Accounts Payable:Responsible for notifying Asset Management that there is an invoice outstanding for equipment valued over $50,000. Accounts payable will not pay the invoice until Asset Management confirms that the equipment has a UD inventory tag attached. The authority to enforce this policy lies within the Procurement Services Department. Any questions may be directed to (302) 831-2161 or procurement@udel.edu. 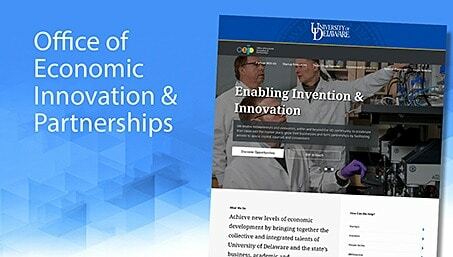 This policy establishes the requirements and procedures for proposing, approving, administering, and documenting Cost Sharing on Sponsored Projects, including all contributions, such as cash and in-kind, that a recipient makes to an award at the University of Delaware (“UD” or “University”). This policy also sets forth requirements to ensure compliance with federal regulations (Office of Management and Budget (OMB) Circulars A-110 and A-21 or Uniform Guidance 2 CFR 200). This policy applies to all University departments, units, faculty, staff and students. A “Cost Sharing” or “Cost Matching” represents the portion of award costs not borne by a sponsoring agency. Any Cost Sharing committed on a proposal, if awarded, is an assumed/committed budget amount that must be identified, utilized and tracked in the award. The term “Allowable”, for purposes of this Policy, shall refer to costs that must be consistent with the terms and condition of the specific award, University and federal regulations. The term “Allocable”, for purposes of this Policy, shall refer to costs that must provide a sole benefit to the project or provide proportionately assignable benefits to the project and other work. The term “Reasonable”, for purposes of this Policy, shall refer to costs that are reasonable when the cost is necessary for the performance of the Sponsored Project, when an individual would normally purchase the item at that price given the circumstances, and when the cost is incurred consistent with established University policies. “Committed Effort” is the amount or percentage of time a University employee has agreed to work on a specific Sponsored Project. It is not necessarily the actual effort expended each month, but a projected amount to be achieved over a period of time (for example, a semester or a year). This commitment is set at the time of the award. Facilities and Administrative Costs (“F&A Costs”) are indirect costs that are incurred for common and joint objectives and therefore cannot be identified readily and specifically with a particular sponsored activity. “Effort Certification” is an employee’s documentation of his/her effort report and is an affirmation that his/her reporting of effort is accurate and complete. 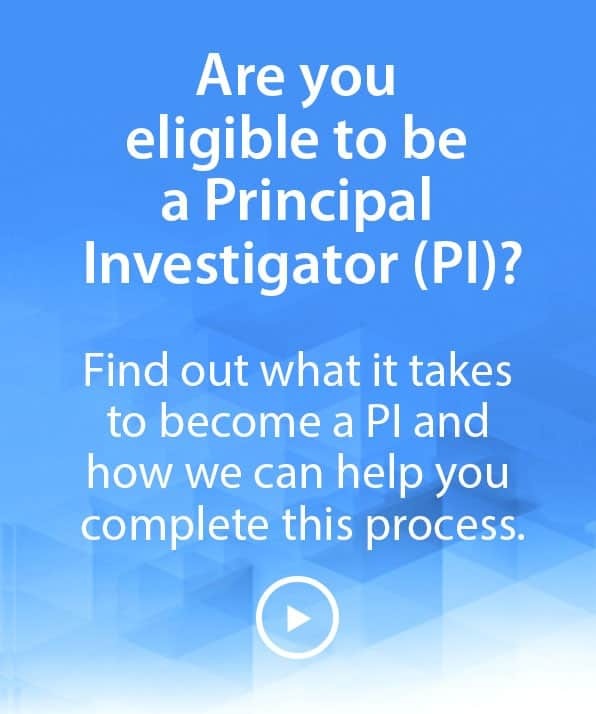 A Principal Investigator (“PI”) is defined as the individual designated in a grant or contract to be responsible for ensuring compliance with the academic, scientific, technical, financial and administrative aspects and for day-to-day management of the Sponsored Project (grant or contract) including programmatic reporting. The University engages in cost sharing when it is in the best overall interest of the University, but limited to situations in which it is mandated by the sponsor per solicitation or policy guidelines, or deemed appropriate in light of specific and compelling circumstances. Approval for Cost Share should occur at the time of proposal submission via inclusion in the award budget. 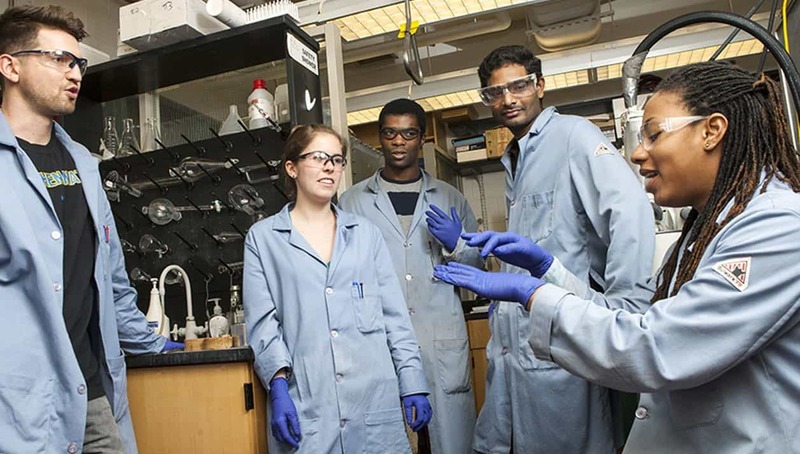 Cost Share represents a commitment of resources by the University that can be made through contributions of, but not limited to labor (effort provided on a project), tuition scholarships, equipment funds, or third party (sub award or collaborator) contributions. Once Cost Sharing is specified and quantified in the proposed budget, budget justification, or budget narrative by the University, the institution is committed to the Cost Share even if Cost Share is not required by a sponsor. Cost incurred by the University to fulfill Cost Sharing commitments must coincide with the budget period of the award. The PI on a Sponsored Project is responsible for maintaining records of all project related costs for both the award and Cost Share components. The University reserves the right to proportionately reduce the Cost Share commitment if funds awarded are less than proposed. Cost Sharing should be provided only in sponsor-mandated instances. If cost share is mandated by a sponsor, it should be limited to the minimum amount necessary to meet the sponsor’s requirement. Voluntary Cost Share is committed when the University has determined that a contribution of additional resources is necessary to ensure a competitive advantage for award. The University discourages voluntary-committed Cost Share. Under 2 CFR 200, voluntary-committed Cost Share is not expected and will not be used by sponsors when evaluating proposal technical merit unless it is in accordance with the Federal awarding agency regulations and notated in the Federal Funding Opportunity. A commitment of University resources beyond the budgeted commitments is considered voluntary-uncommitted Cost Share. An example includes effort provided by a faculty member beyond that which is budgeted. In these circumstances, it is not necessary to track or account for these costs. Determined by the sponsor’s specific award terms and conditions. 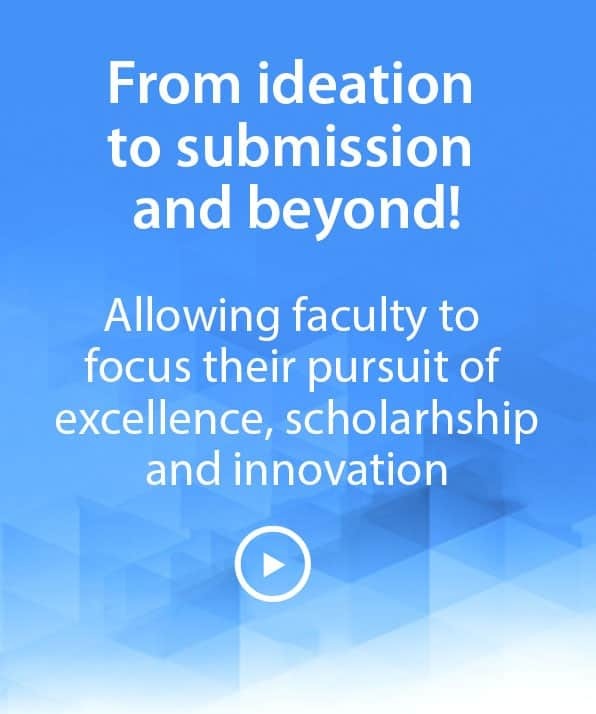 A minimum effort level of 1% for all sponsored activity awards has been established by the University in response to federal guidance which states that federally-funded research programs must have some level of committed faculty (or senior researchers) effort, paid or unpaid, from the sponsored award. If the required minimum is not met as effort, then Cost Share will be used to satisfy the minimum effort. This does not apply to major research instrumentation, awards solely for travel and infrequent other special circumstances. If salary is not charged directly to a sponsor, an appropriate amount of Cost Share effort should be provided. It is not acceptable for a PI to submit a sponsored activity proposal without some level of commitment by the PI to the proposed project. This requirement is not applicable to equipment awards, dissertation or training support, fellowship, or other limited purpose awards (e.g., travel grants, conference grants) that require little or no additional time from the PI. Effort may be committed and met at any time within a project year (summer months, academic year, or both). Committed Effort, whether mandatory or voluntary, must be met and reported during the periods in which it was accomplished. Any effort provided in excess of the level committed to a sponsor is referred to as voluntary-uncommitted cost share, and is not required to be reported as Cost-Share. Equipment committed as Cost Share in a proposal, whether mandatory or voluntary, must be purchased, tracked, and reported during the periods in which it was utilized. Any equipment Cost Share provided in excess of the level committed to a sponsor is referred to as voluntary-uncommitted cost share, and is not required to be reported as Cost Share. University equipment Cost Share dollars are available when a sponsor requires mandatory equipment Cost Share or the project budget exceeds the available funding for equipment. 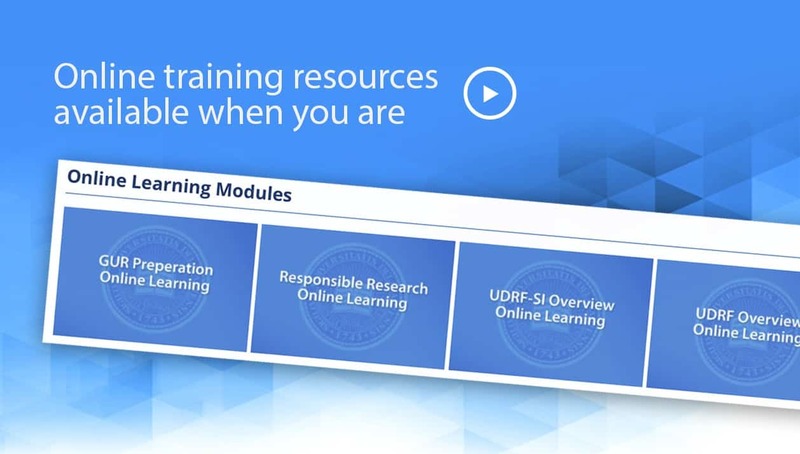 Equipment specifics (e.g., cost limits and life expectancies) are consistent with UD Policy 5-01. The PI may submit requests of up to $50,000 from the Research Office with one-to-one match assistance from the PI’s college or unit. For example, $50,000 from the Research Office requires an equal $50,000 from the college or unit. These funds must be used on equipment and cannot be used for any other purpose. In the case of major center proposals that involve multiple academic units and multiple years of potential funding, the PI may submit requests of up to $50,000 for each year of funding. The requested amount must be matched one-to-one by the college or unit for each of the years that the Research Office provides funding. The University has an annual equipment cost share budget. Any overrun amounts to the equipment budget are proportionately divided among those colleges and units benefiting from the Cost Share during that fiscal year. Non-equipment expenses, such as travel and supplies, may be Cost Shared when they are deemed necessary to meet mandatory cost share requirements or for project performance. These expenses must comply with federal regulations. Third Party Cost Share contributions are those given to a specific grant or contract by an individual or group from outside both the University and the sponsoring agency. PIs are responsible for obtaining and monitoring supportive financial documentation to verify that Cost Share requirements have been met. A letter of Cost Share commitment must be provided by the third party. Third party Cost Share must be verified and documented. Unrecovered F&A costs on federal projects may be included as Cost Sharing only with the prior approval of the federal awarding agency. These amounts shall be documented in the University’s financials system and shall be reflected in the closeout analysis. These amounts shall be tracked in the University’s financial accounting system as analysis type values of WFA (Waived Facilities and Administrative) and CFA (Cost-shared Facilities and Administrative). During the proposal process, if a potential subaward recipient proposes Cost Share, the Cost Share shall be documented in the letter of intent. When awarded, committed Cost Share shall be documented in the subaward agreement and must be tracked by the prime awardee throughout the life of the award. The prime awardee is responsible for ensuring the entire Cost Share commitment is met. Federal to Federal – Federal appropriations or contracts and grants funded by Federal agencies, either directly or indirectly as flow-through funding, are not allowable as Cost Sharing for other Federal projects. 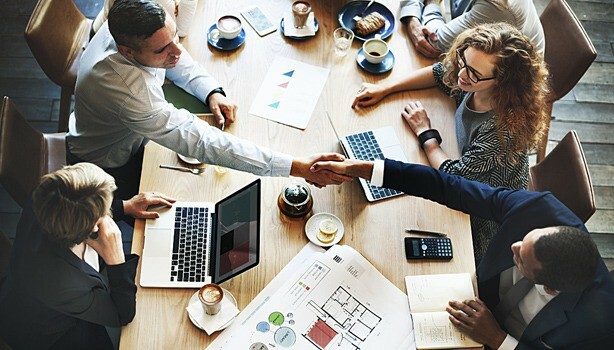 Federal contracts and grants may generally be used as Cost Sharing on any non-Federal contract or grant unless restricted by the non-Federal sponsor. Expenditures Included in the F&A Rate – Costs that are included as part of the facilities and administrative cost rate calculation, such as space used for instruction and research, equipment depreciation, utilities, department administration, etc., cannot be cited as Cost Sharing expenditures. Double Counting – Cost Sharing can only be committed and reported as Cost Sharing once. If Cost Sharing relates to two or more projects, it shall be pro-rated among the projects so that, in total, it is only reported once. 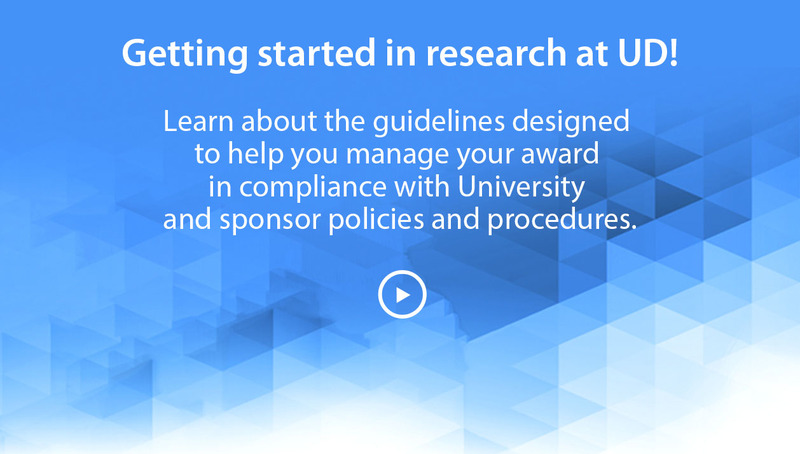 Costs Incurred Outside the Project Period – Costs that have already been incurred and are documented in the University accounting system prior to the project award start date are generally ineligible for Cost Sharing, unless allowed as pre-award costs. Lack of Technical Relationship – Costs that are not specifically related to the performance of the project cannot be used as Cost Share. Therefore, if another University sponsored project or gift is identified as a Cost Sharing contribution, the technical relationship between the two (or more) projects must be established and documented. Costs Specifically Not Allowable under Federal Regulations – These costs include alcohol, entertainment, advertising, memberships, etc. In addition, any costs associated with a Principal Investigator’s sabbatical leave are generally not allowable unless specifically approved by the sponsoring agency. Expenses prohibited by the award terms and conditions. To meet Federal government requirements for the purchase of equipment funded in sponsored programs. All proposed purchases of equipment using federal or federal flow-thru funds having a requisition cost of $5,000 or more are subject to the screening program to determine if like equipment exists on campus and is available for use. Screening for equipment with a unit value of $5,000 to $9,999 will be carried out by the department and will be restricted to screening of like equipment in the custody of that department. Access to or a listing of departmental equipment can be requested from the Office of Procurement Services, Asset Management. Screening for equipment with a unit value of $10,000 and more will be carried out by a joint effort of the department and the Office of Procurement Services, Asset Management. This screening will encompass the total like equipment on campus. Asset Management will provide a listing annually of equipment costing $10,000 and over to departments with sponsored funds or to any department upon request. If a department does not have an equipment listing please contact the Office of Procurment Services, Asset Management @ 831-8951. This is to certify that a determination has been made in accordance with University Policy No. 5-21 that there is no like equipment in this department or on campus that is available for use in lieu of item(s) requested. RESPONSIBLE AUTHORITYThe authority to enforce this policy lies within the Procurement Services Department. Any questions may be directed to (302) 831- 2161 or procurement@udel.edu. General Counsel Page for this Policy.